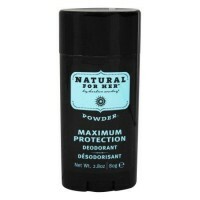 Reduces underarm wetness, 24 hour extra effective protection. 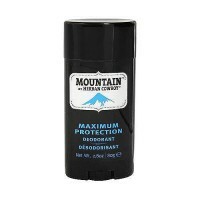 All the protection you need, guaranteed. 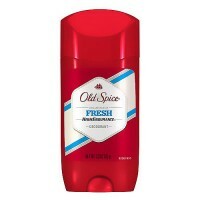 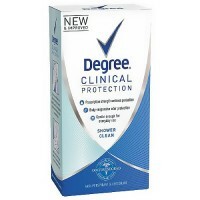 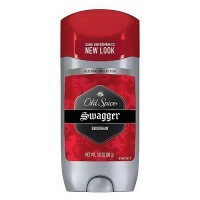 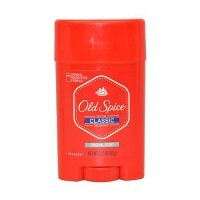 Clinically proven wetness and odor protection. 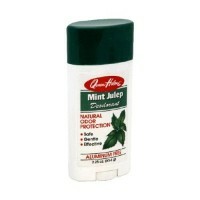 Long Lasting 100% natural fragrance. 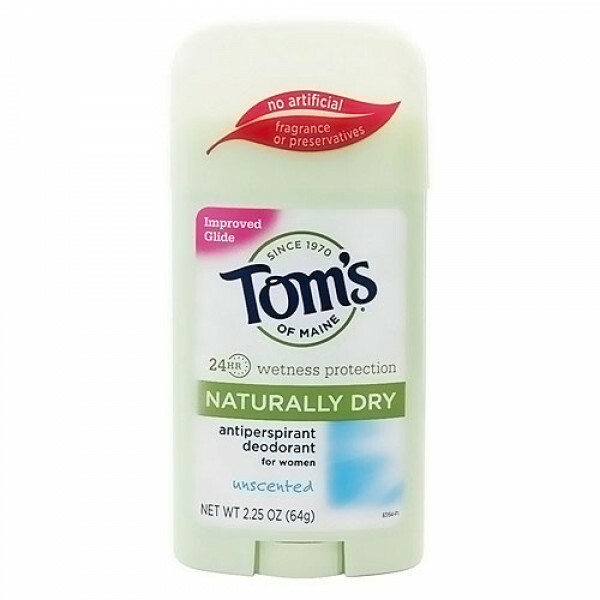 Toms of Maine Naturally Dry antiperspirant is for those who demand wetness and odor protection, without artificial fragrance or preservatives. 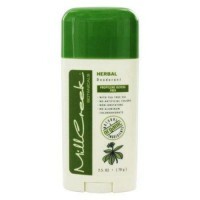 The 24 hour odor protection formula contains anti-microbial olive leaf extract to help keep you fresh all day long. 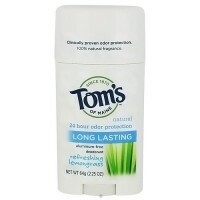 Toms of Maine naturally dry. 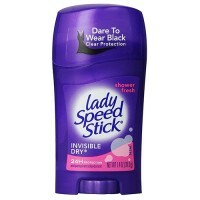 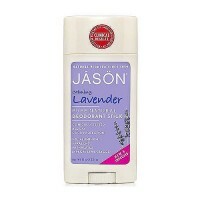 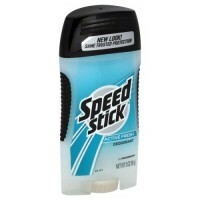 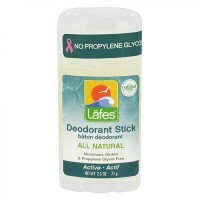 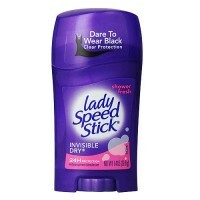 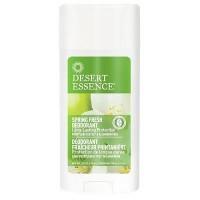 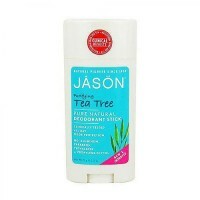 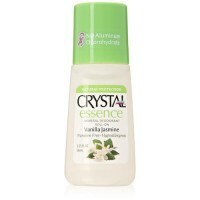 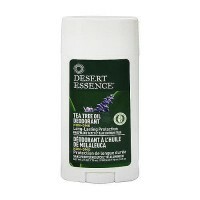 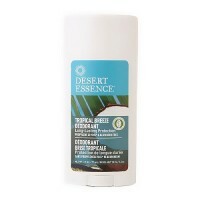 Antiperspirant stick is the first made entirely from ingredients derived from plants and minerals. 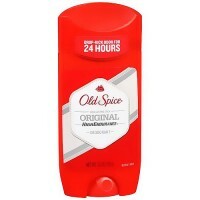 24 hour extra effective protection.